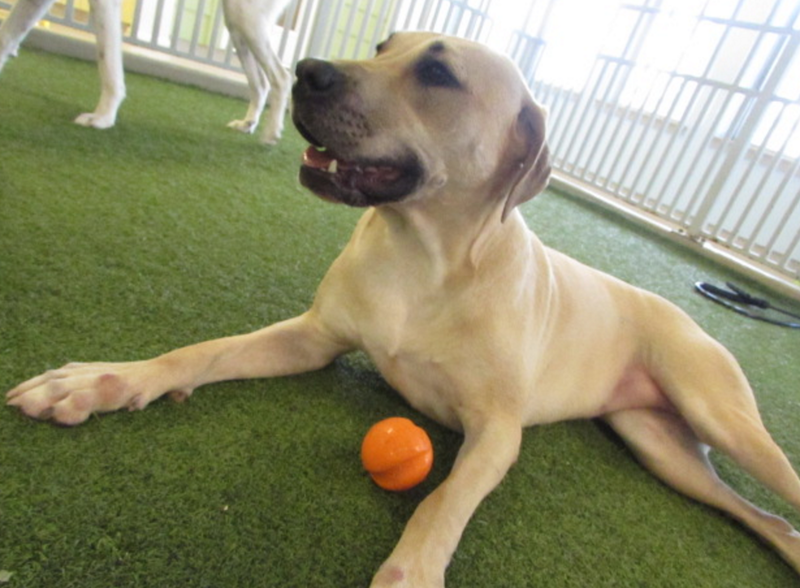 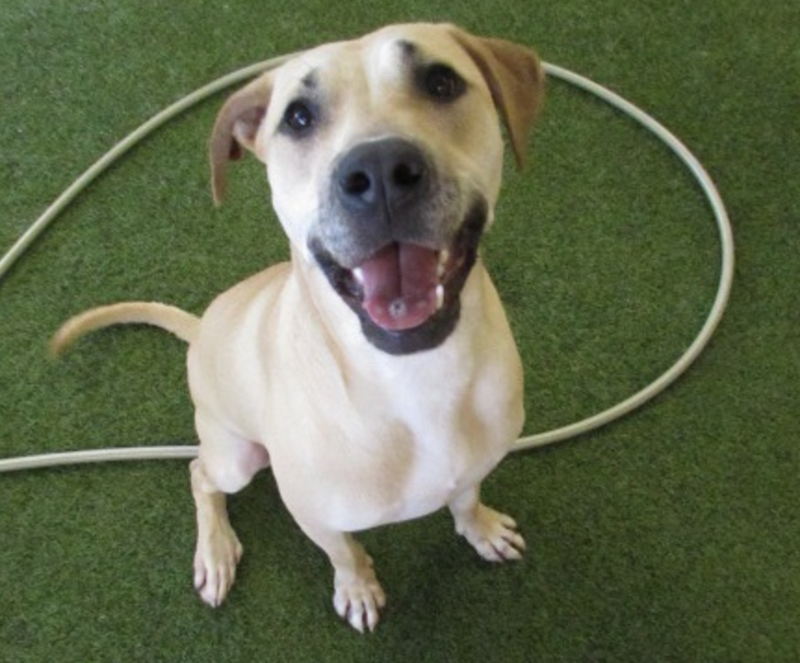 Graecia is a one year old Labrador Retriever Mix and has a natural sweet smile on her face. 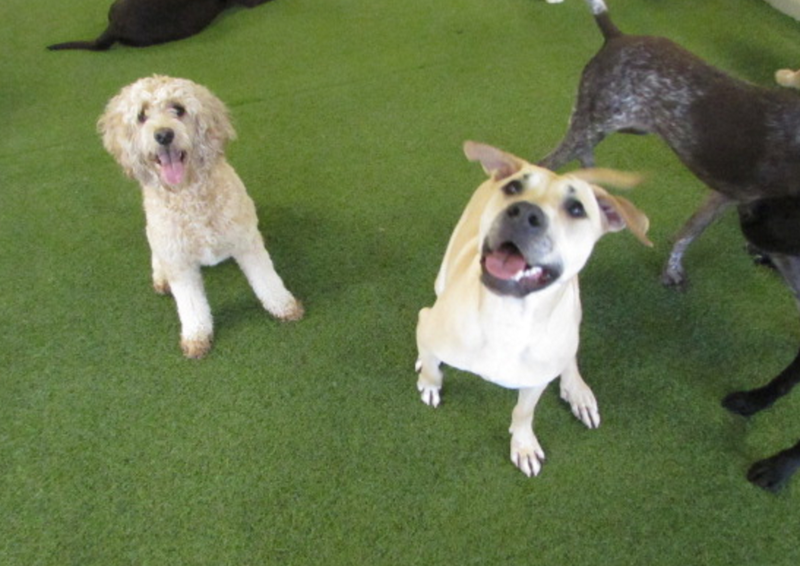 She loves being goofy and crazy with her friends. 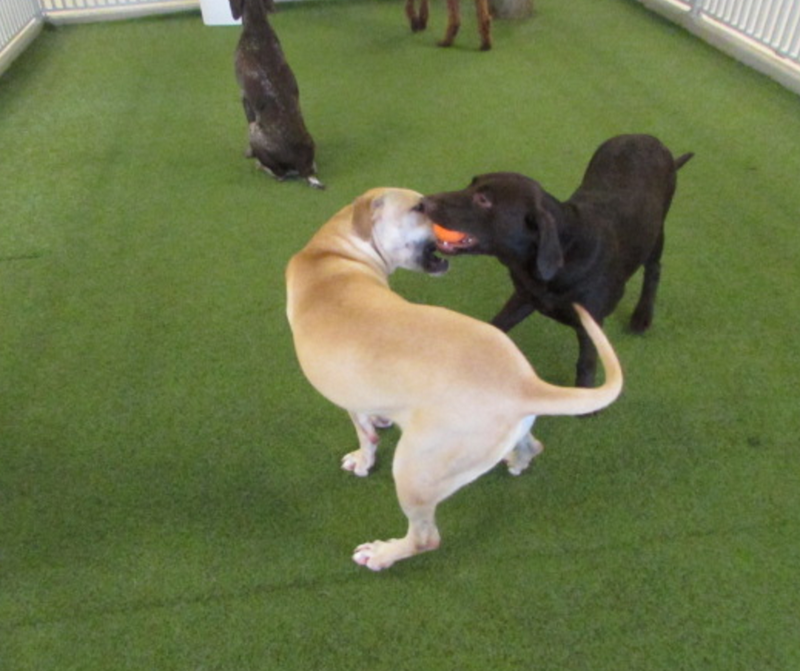 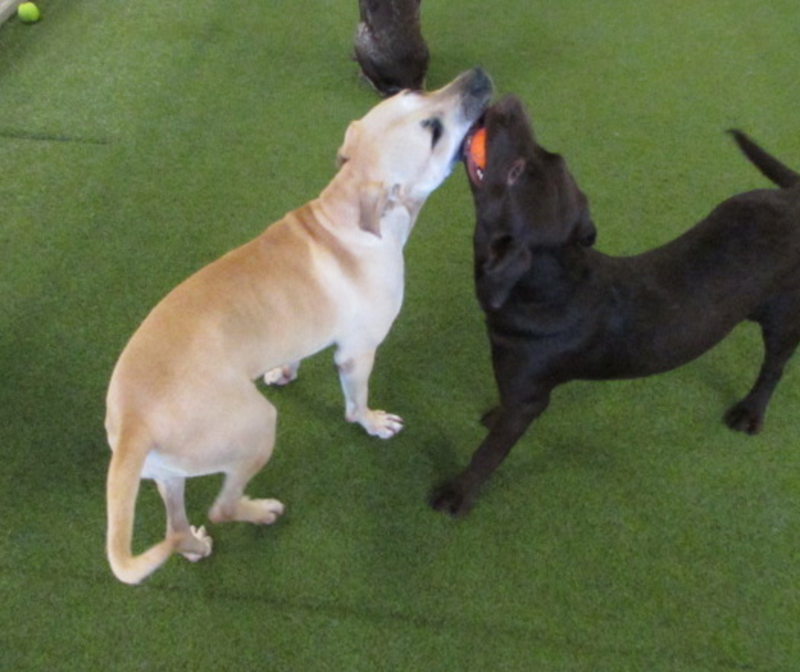 Graecia jumps and skips around the yard, plays fetch and wrestles with anyone she can. 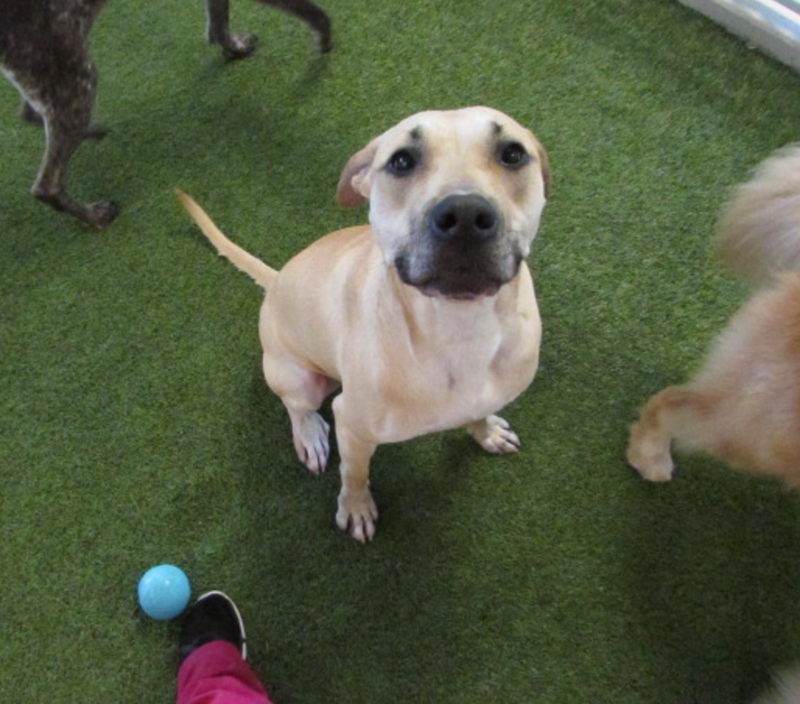 She poses pretty for photos and loves giving kisses. 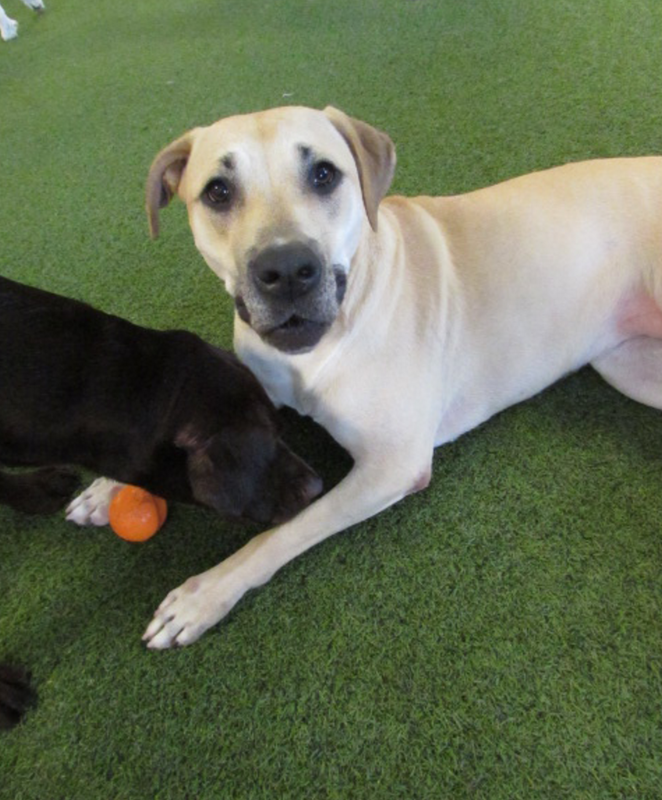 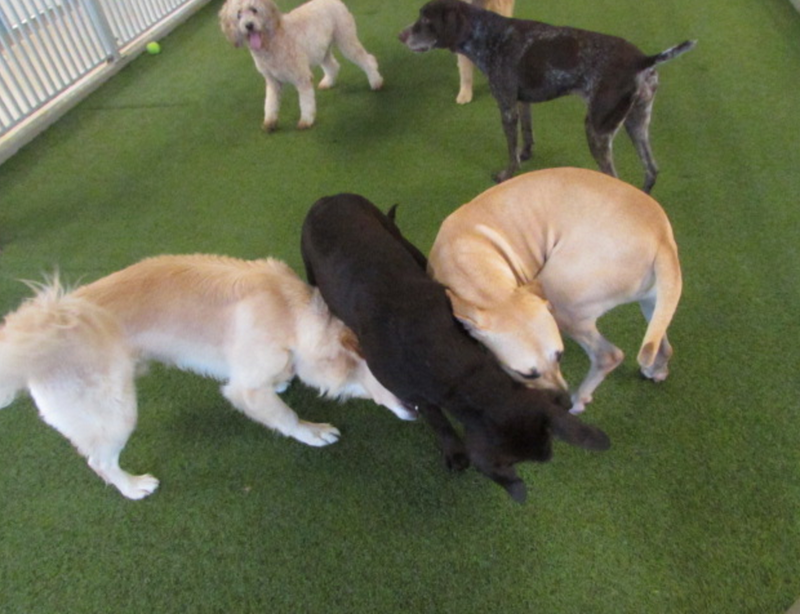 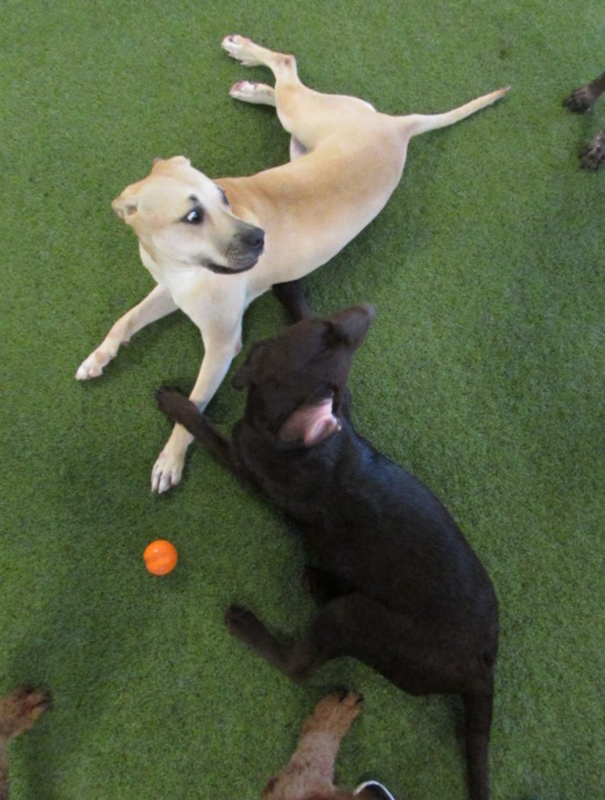 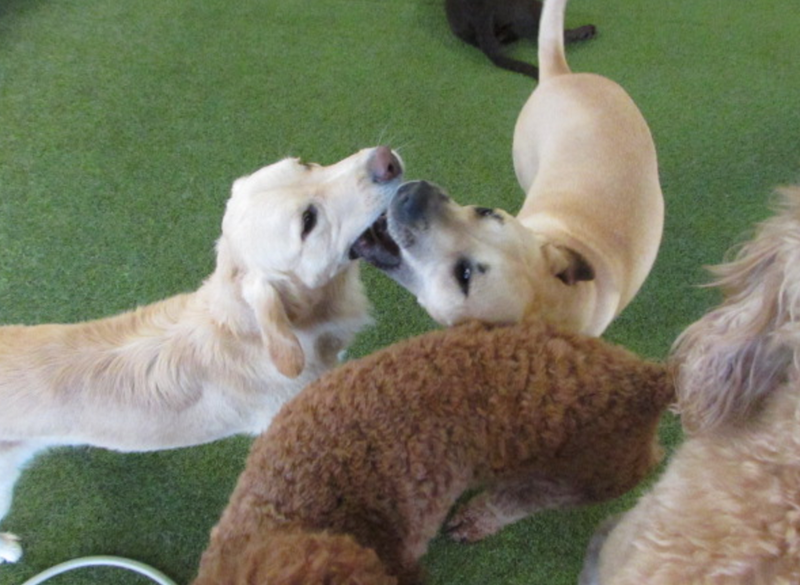 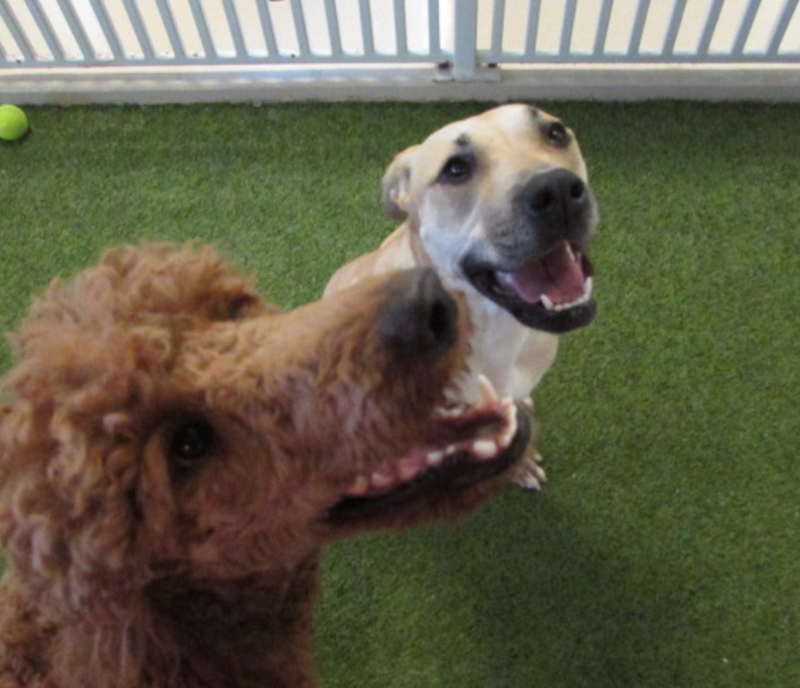 Graecia is just so sweet and we love having her in play care.